Before this, there was only one single person in this world that would know how a true cold beer taste like. 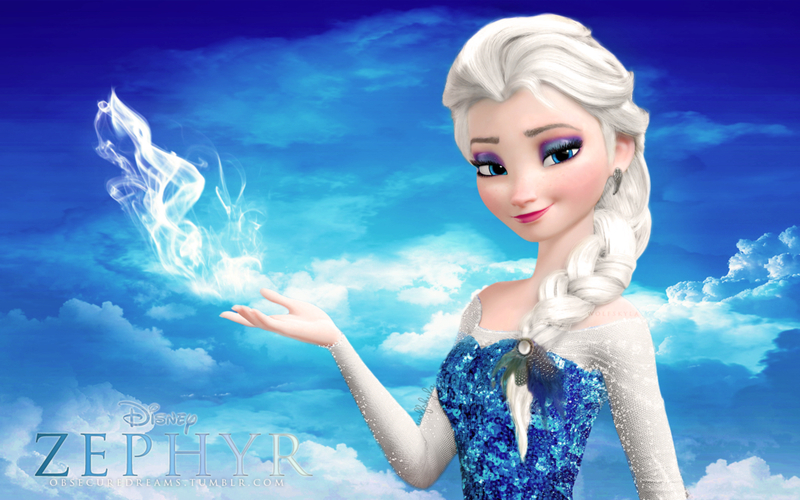 Oh yes - Miss Let It Go and her freezing powers. Thanks to Heineken's award-winning technology for innovation, everyone in Singapore can now enjoy Heineken EXTRA COLD BEER without Elsa's power! 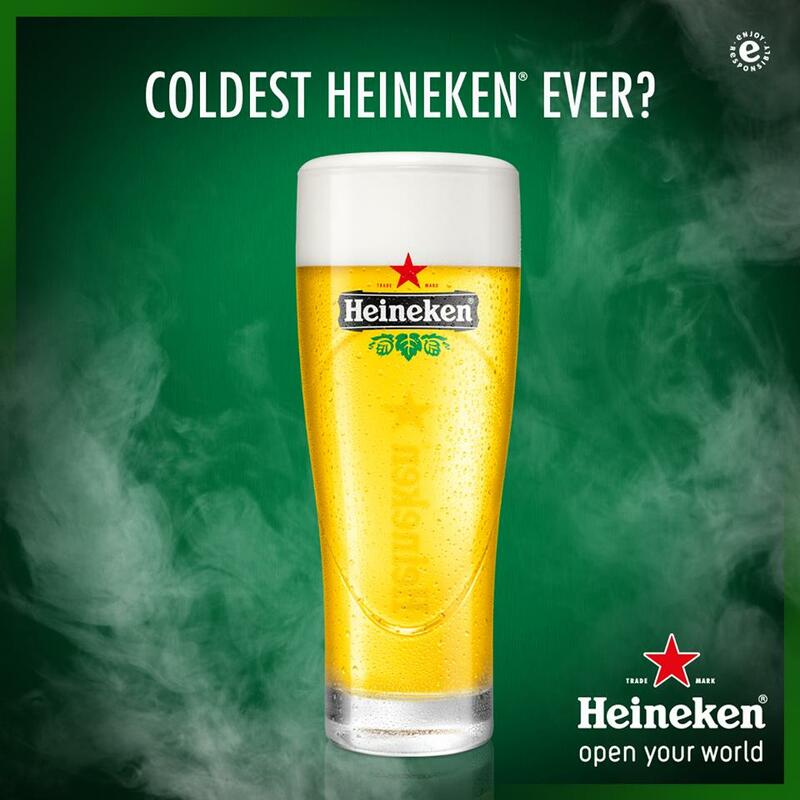 Tapped as a smooth draught from its new and innovative frozen draught column, straight into a frozen glass, Heineken Extra Cold is served at an impressive -3°C to +1°C for an optimum sub-zero Heineken experience. 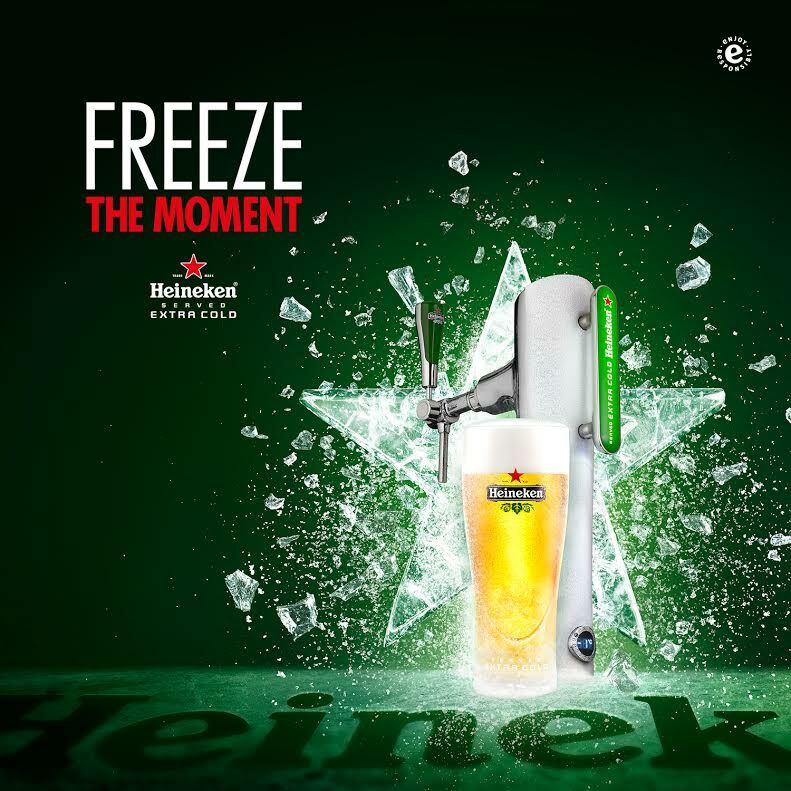 I was privileged to be able to attend its launch party at Kyo and be amongst one of the first few to #FreezeTheMoment with Heineken Extra Cold! Heineken is serious about ensuring that every pour is of the perfect quality. Every glass of Heineken Extra Cold is served in accordance with the 'Heineken Star Serve Ritual', which details specific pouring angle, glassware cleanliness, foam skimming technique and serving standard. We got to try to pour a glass ourselves, and let me tell you, the frozen glass is no joke. They really SUPER FREEZE their glasses and your hand will first go "Ahhhh, such a nice cold" to "AWW AWWW OUCHH" within 2 seconds of grabbing the glass. Making use of a carefully constructed, partly-frozen draught column that comes complete with a thin layer of ice, the beer is served at a temperature of between -3°C to +1°C, making it a really invigorating North Pole experience with every sip of the smooth beer. If you are going to drink a lot, I would highly suggest you bring along a jacket! I AM SERIOUS. I was freezing even though I had a blazer on! 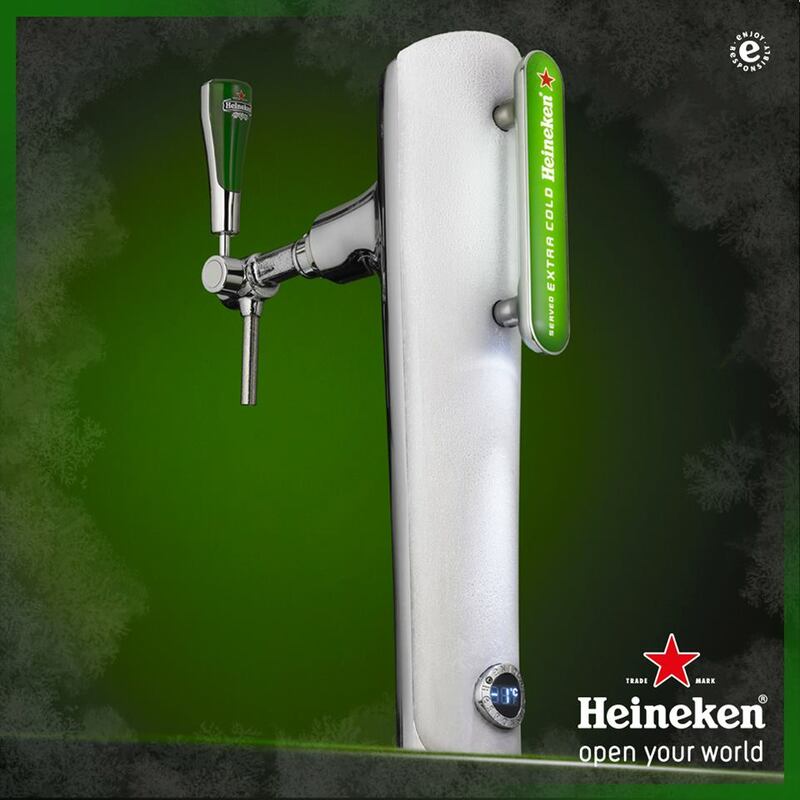 You can now enjoy Heineken Extra Cold at selected outlets such as KPO, Kyo and Nassim Hill! Head on down and experience what Elsa has been drinking all her life - Ice cold freezing beers. Thank you Heineken for the freezing invite!